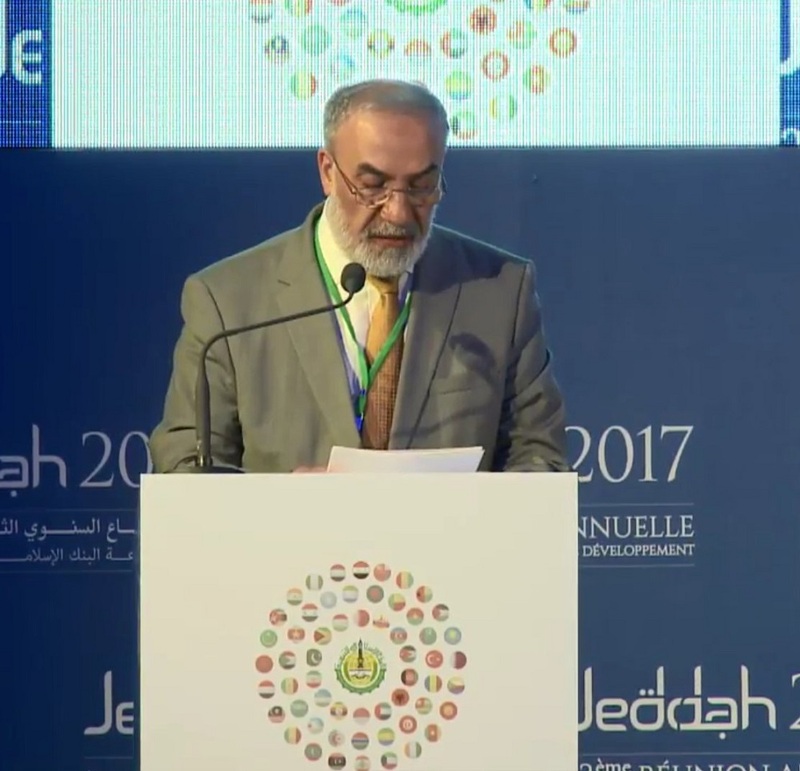 SESRIC participated in a seminar, themed Modeling the Youth Economic Empowerment in Palestine, which took place on 15 May 2017 in Jeddah, Kingdom of Saudi Arabia and was attended by Officials from IDBG Member countries, development partners, donor agencies, private actors and NGOs. The seminar was organized on the sidelines of the 42nd Annual Meeting of the Islamic Development Bank Group, and discussed experiences in the field of youth employability in Palestine and other countries, as well as the importance of youth empowerment as an enabler for transformative resilience, sustainable development and economic growth. In that context, the seminar presented practical models for strengthening youth empowerment using tested and assessed examples from Palestine, Jordan, and Indonesia. Delivering a keynote speech at the seminar, H.E. Amb. Musa Kulaklikaya, Director General of SESRIC highlighted the challenge of unemployment of youth, women and other disadvantaged segments of the society in the region seeking ways to integrate them into the economy. He added that Youth participation to the labor force in the OIC member countries decreased to 44.4% in 2012 from 45.9% in 2000. He further stated the program in place to address this challenge of unemployment; four leading organizations in development have pledged to jointly tackle it. The Islamic Development Bank (IsDB), SESRIC, TIKA, and UNDP Istanbul Center for Private Sector in Development (IICPSD), agreed to form a skills, employment and entrepreneurship development initiative, known as “the SEED for inclusive growth”, to address the unemployment of youth, women and other disadvantaged groups in Organization of Islamic Cooperation (OIC) member countries. According to the SESRIC Director General, the project will ensure that trainees gain the necessary employability skills and life skills for career advancement opportunities, particularly for individuals from disadvantaged backgrounds with a special focus to promote collective and individual entrepreneurship opportunities and offer design and engineering services, mentorship, business development services as well as linkages with market and financing opportunities. He concluded by thanking the Islamic Development Bank for providing this invaluable opportunity for sharing aims and goals of empowering the Palestinian youth.